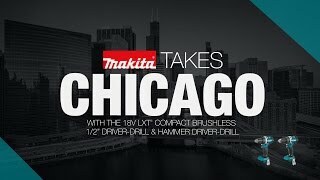 Makita has the world’s largest 18V cordless tool line-up, and the 18V LXT® Lithium-Ion Cordless 2-Piece Combo Kit packs two compact cordless tools with efficient brushless motors for a full range of drilling, driving, and fastening applications. The XT269M includes a versatile ½” hammer driver-drill with all-metal gear construction for applications in wood, metal and masonry. The powerful impact driver weighs only 3.3 lbs. (with 4.0Ah battery), yet delivers a full 1,500 in.lbs. of torque. 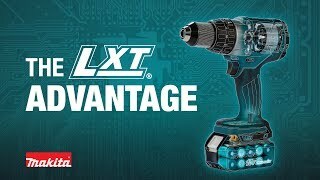 Both tools are equipped with an efficient and compact brushless motor that is engineered for longer run time, increased power and speed, and longer tool life. The 18V LXT® 4.0Ah battery has a category-leading charge time of only 40 minutes for less downtime and increased productivity, and includes an on-board L.E.D. charge level indicator for increased convenience. Shipping Weight : 14.7 lbs.